ICU Car Cam System™ – The BEST Rear View Car Camera in the World! 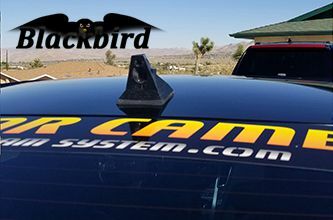 The Blackbird ICU Car Camera® is a Full-time REAR VIEW Driving Camera to see behind you and your blind spots when driving. This is not a backup camera. Featuring our “DualCam” wide and standard angle cameras. This system includes a 7″ Video monitor that attaches to your rear view mirror. 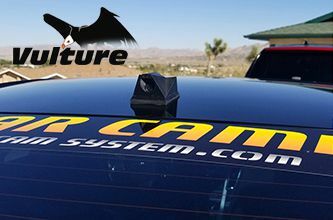 The Vulture ICU Car Camera® is a Full-time REAR VIEW Driving Camera to see behind you and your blind spots when driving. 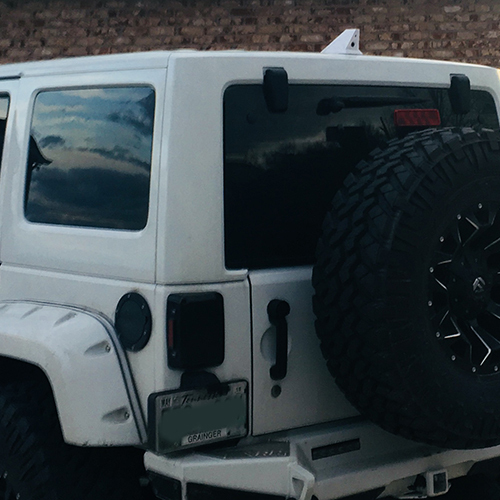 This is not a backup camera. Featuring our “SoloCam” wide-angle camera. 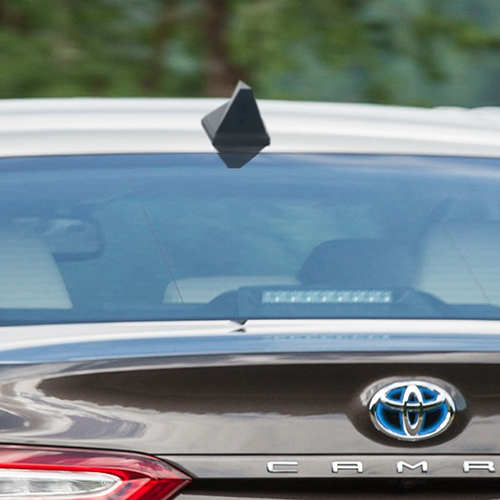 This system includes a 7″ Video monitor that attaches to your rear view mirror. 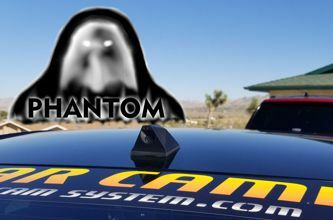 The Phantom ICU Car Camera is a Full-time REAR VIEW Driving Camera to see behind you and your blind spots when driving. 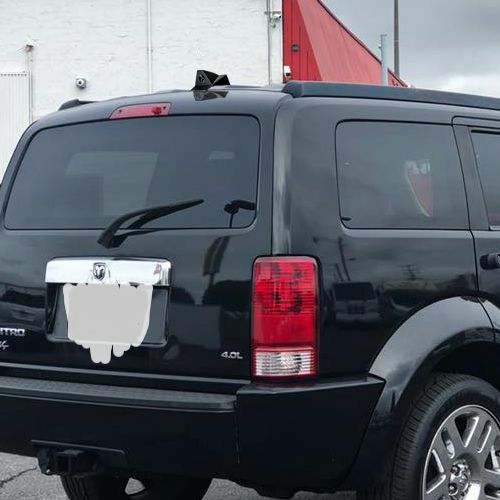 It comes with a beautiful 9.66″ Touchscreen Video Monitor/Mirror with a built-in Dash Cam and DVR to record front and rear cameras. The ICU Car Cam System™ is a FULL-TIME Rear View Driving Camera and video monitor that improves driving convenience and road safety. 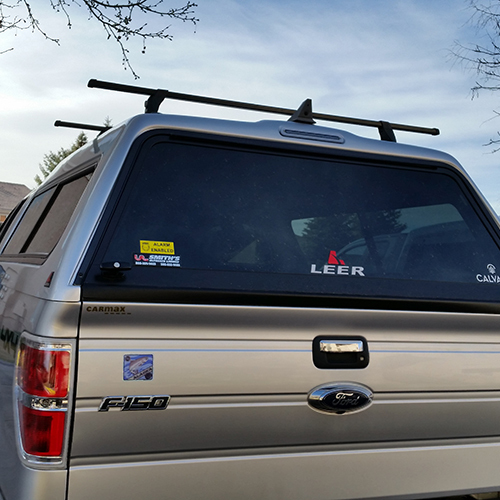 We have ICU Car Cameras® that mount to the rear window like a dash cam, or cameras that mount to the roof of your vehicle just like a satellite radio antenna. 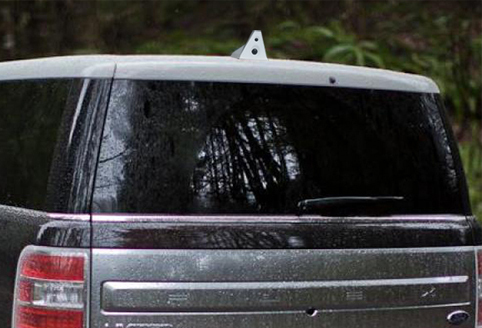 Our camera systems give you the best view available for your blind spots and the road behind you. Choose between DualCam units that have standard-angle and wide-angle views you can switch on the fly, or SoloCam units that have a wide-angle view only, perfect for vehicles with an after-market backup camera that can be connected to the ICU Video Monitor. 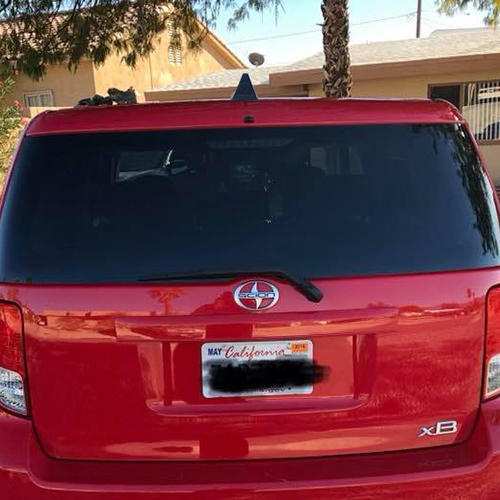 Using a video monitor that attaches to your vehicle’s standard rear view mirror, you will have the best view possible as you drive or backup. Even at night the ICU Car Camera® has low light sensitivity to give you a brighter view of the road, parking lots, driveways, other cars, and especially pedestrians around you. Our patent pending proprietary “plug’n’play’ system can be configured in multiple ways. The standard ICU Car Cam System™ comes with all necessary cables needed to power the system from your vehicle’s electrical system, but you have the option to power the our system with a 12V DC power adapter that plugs into a cigarette lighter, or use a 12V DC lithium battery(each sold separately). Once 12V power is connected to the monitor, simply plug in the ICU Car Camera® cable to the monitor and you’re ready to go! When using a typical rear view mirror you only get a limited narrow view out of your rear window. 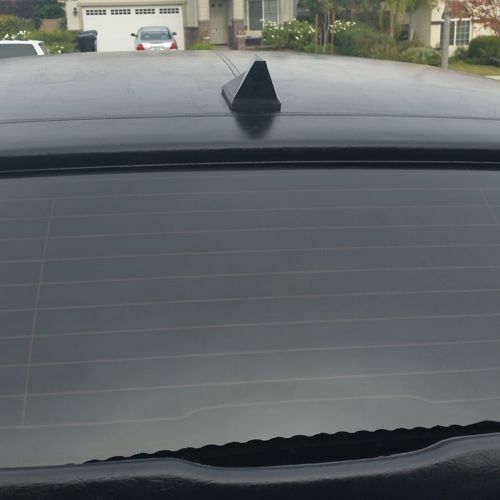 If you also have tinted windows it can be very difficult to see your surroundings, you really need a better view especially driving at night and the ICU Car Cam System™ is the perfect solution for that problem. 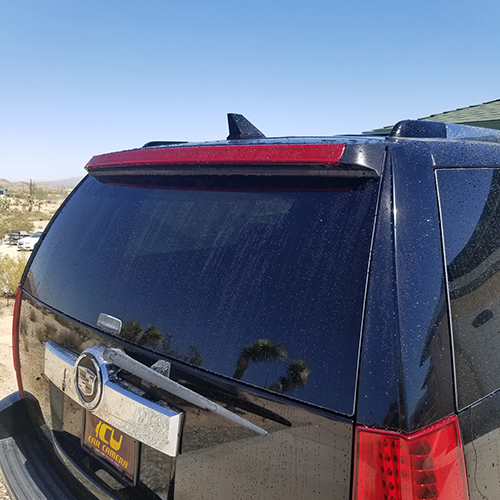 When it rains it can really hinder your vision out of the back window, but the ICU Car Camera® will give you a much more clear view behind your vehicle than a standard rear view mirror in bad weather conditions. 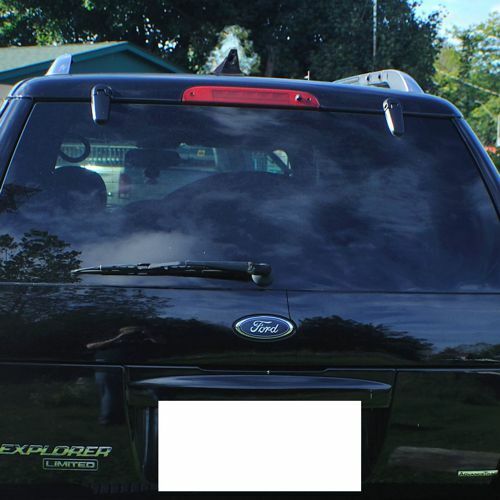 The ICU Car Camera® is an amazing upgrade for your old or new car, whether you have an existing backup camera or not. Got a bad back or neck problems? 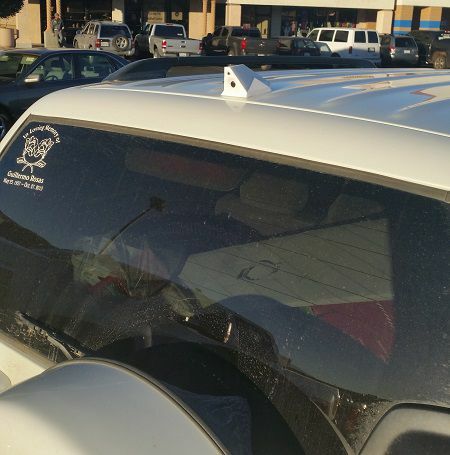 The ICU Car Camera® really helps when you can’t turn your head very far to see your blind spots, Get one now! Professional installation is recommended. Contact us for a trusted installer. The ICU Car Camera® is manufactured in the U.S.A. by Creative Minds Designs.